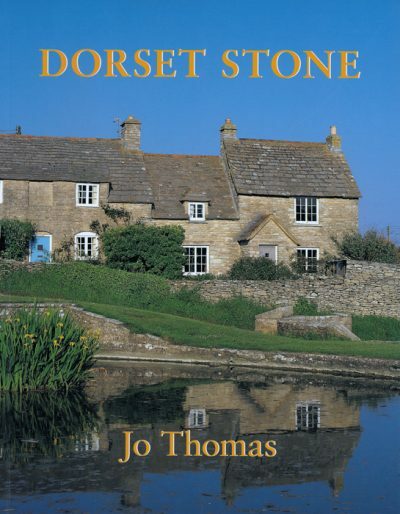 JO THOMAS has lived in Dorset since 1940. She has a first class honours degree in Science and Geology from the Open University, later recording sites of geological interest for the Dorset Environmental Records Centre. 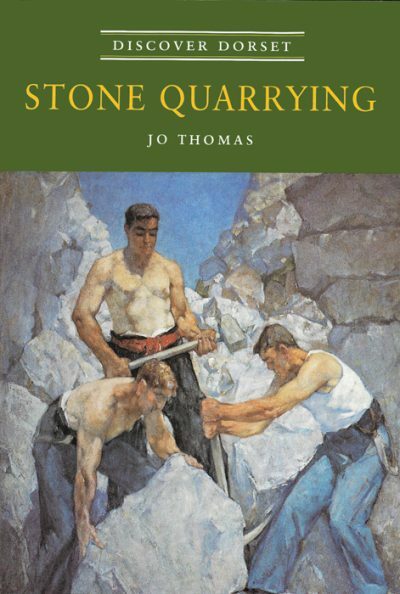 Research on the history of quarrying resulted in articles on Dorset’s building stones and on the lesser-known building materials in West Dorset. In partnership with Paul Ensom (see Discover Dorset Geology) she compiled a Bibliography of Dorset Geology (1989). She undertook a pilot study of the use of local stone in historic buildings in Dorset on behalf of English Heritage. The Geologists’ Association have given Jo the Foulerton Award for Services to Geology and she is Secretary of Dorset’s Important Geological Sites.